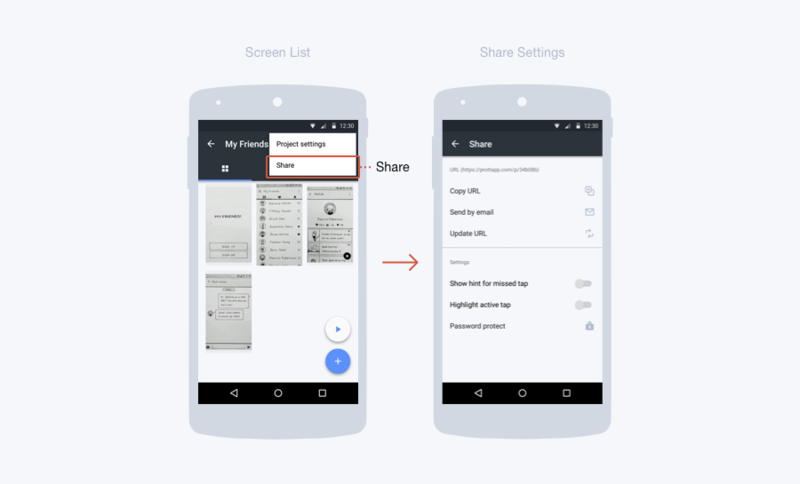 Prott Blog - Prott for Android is here! 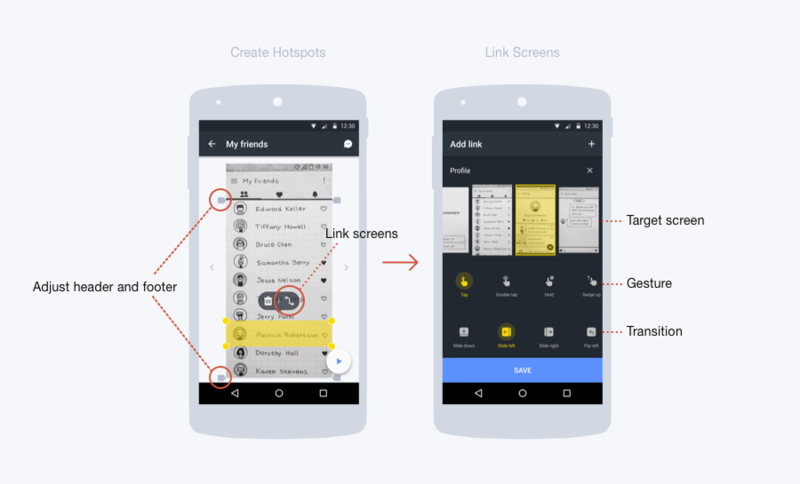 Prott for Android is here! 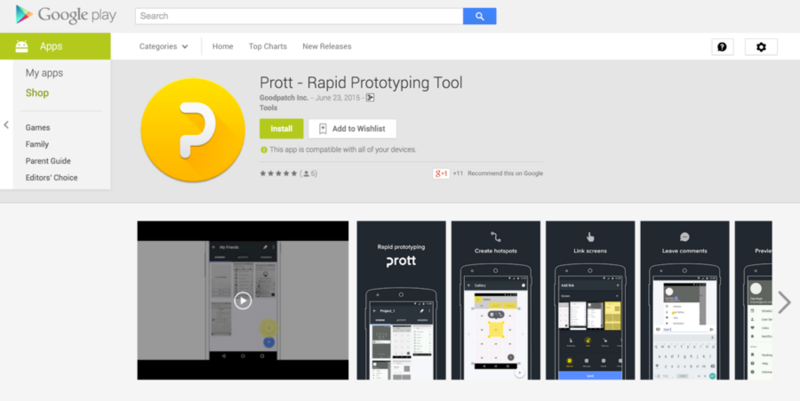 We are very excited to share with you today the release of the highly requested Prott app for Android. Check out the following video for a short introduction. Where can I get Prott for Android? Prott for Android is avilable for download on Google Play as of today! Please note that the Android OS requirement is Version 4.1 and up. 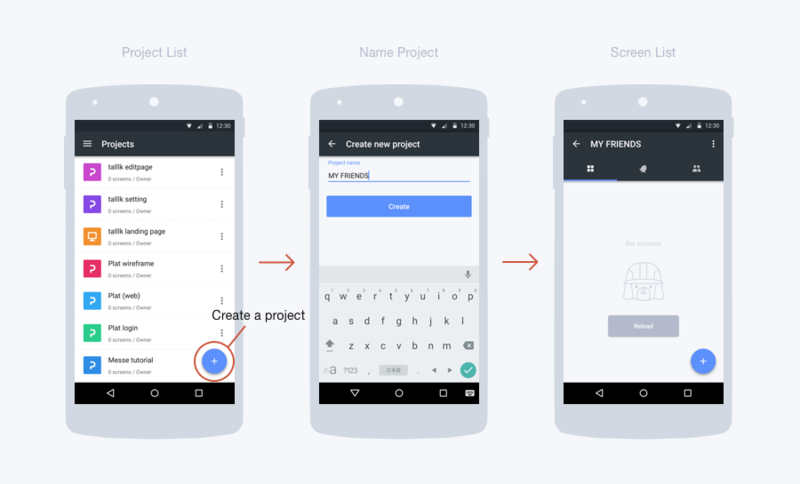 We really appreciate your patience as we work on adding more features and improving Prott for Android. 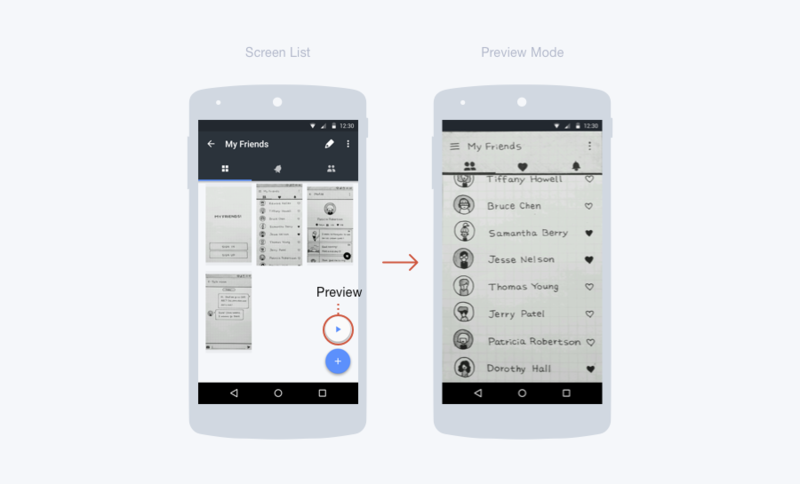 Android UI elements added to the Wireframe feature! 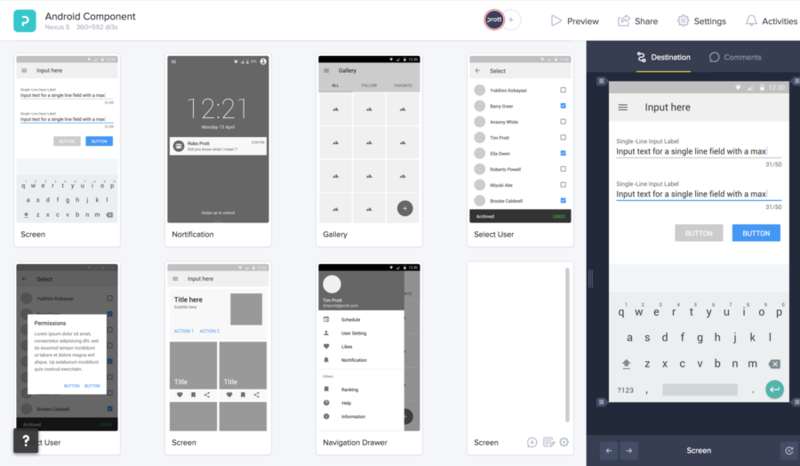 As a token of our appreciation for your patience with the Android app release, we’ve added Android UI elements to the Wireframe feature. 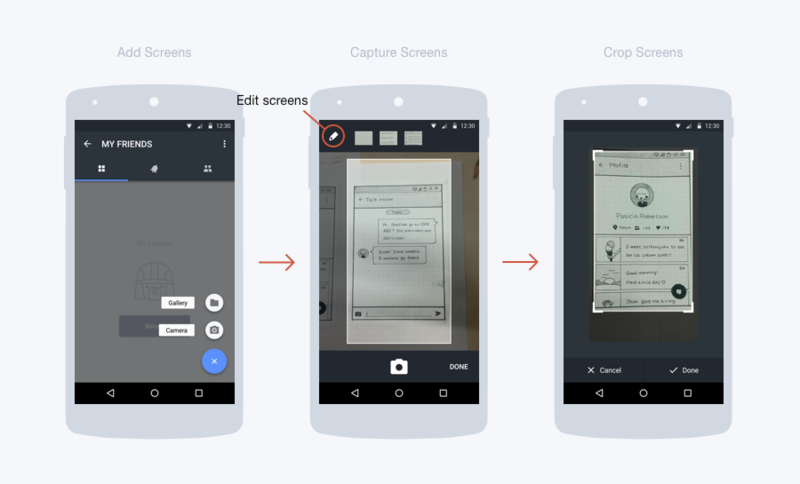 Now you can create wireframes for your Android apps just by dragging-and-dropping and test everything within Prott! 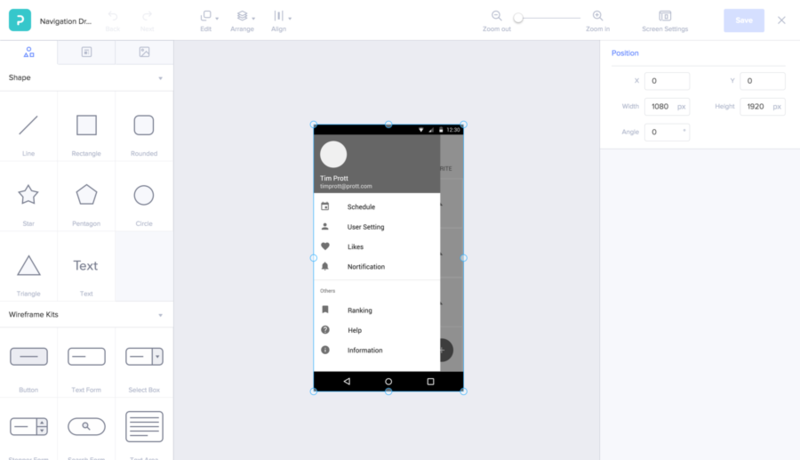 Note: Please be advised that the Wireframe feature is available exclusively to Pro, Team, and Enterprise plan users. 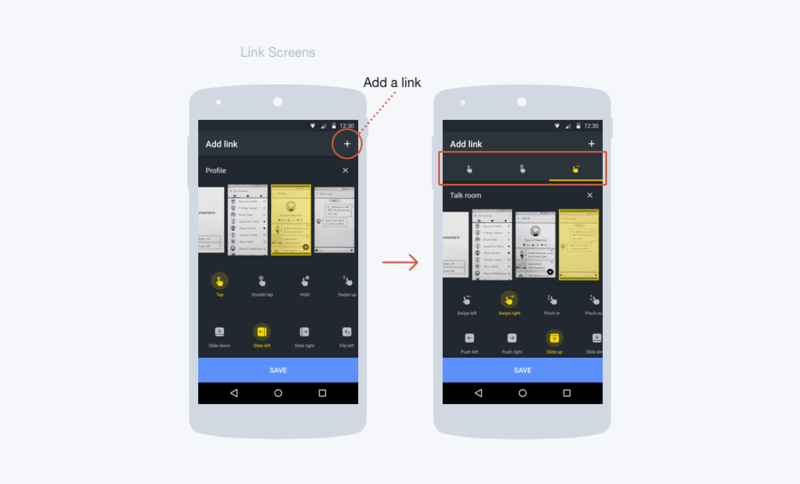 For more information on the Wireframe feature, please click here. That's it for todayʼs big news! 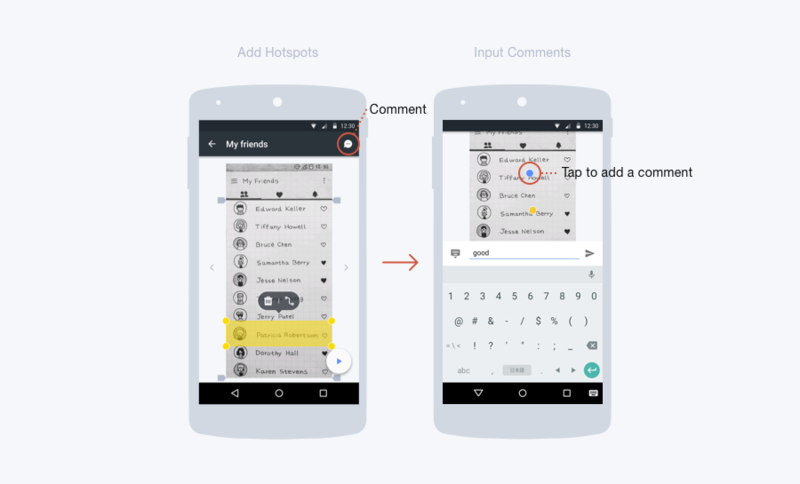 We are looking forward to hearing your thoughts on Prott for Android. Please feel free to contact us anytime at support@prottapp.com or tweet us @prottapp with any feedback, comments or questions!